Back at it again with the throwbaaacks! Hahaha, seems like my throwback stuffs is an endless thing, huh? Anyway, i wanna share one of my unforgettable experience in 2015. So last year i won 2 tickets to attend Malaysia Fashion Week 2015 Closing Gala Night in Kuala Lumpur. I was so excited and beyond happy because it's my first time attending an exclusive fashion week event. And indeed, it was an unforgettable experience. To win the tickets, i need to join a "20 days OOTD challenge" on instagram and only 5 chosen people will be awarded this money-can't-buy invitations. It was tough though, to keep posting 20 OOTDS consistently, but i made it anyway. As you can see, there are various designs from many local designers from Malaysia or surroundings, showcasing their collections. And also the Closing Gala Night was actually an awarding night for talented designers, presented by the humble and incredible Mr. Jimmy Choo. My favorite collection was from Ahlatt Lumyang with his green military collection. You can check more designers' collections from this account. Cool post, looked like it was fun. Wow this is amazing!! really love it! 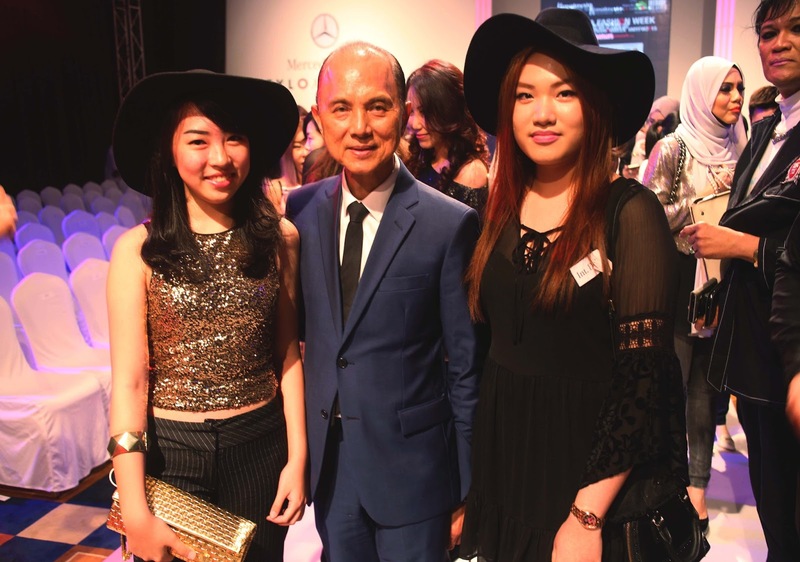 Really cool that you got to attend the Malaysia fashion week in 2015!! It seems like a great experience and thanks for sharing! the clothes are so fab! It looks like such a great event. Congratulations on winning the invitations; I am sure styling a new outfit every day wasn't easy:) Thanks for sharing your experience!